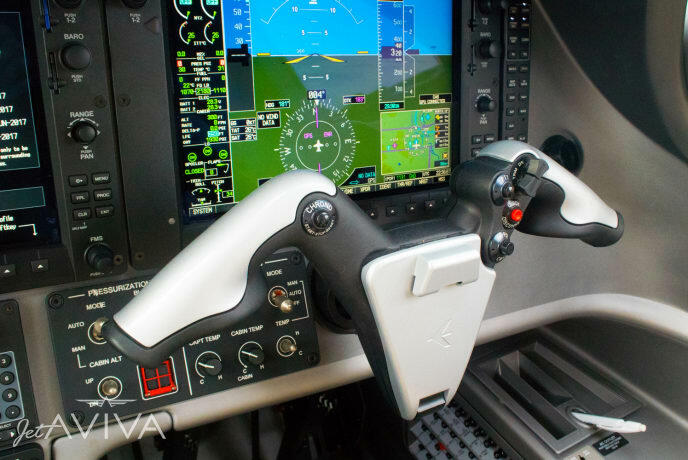 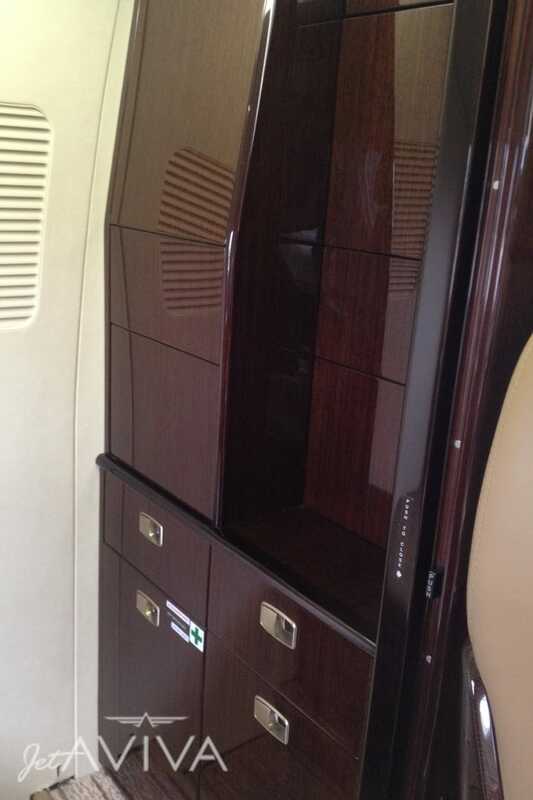 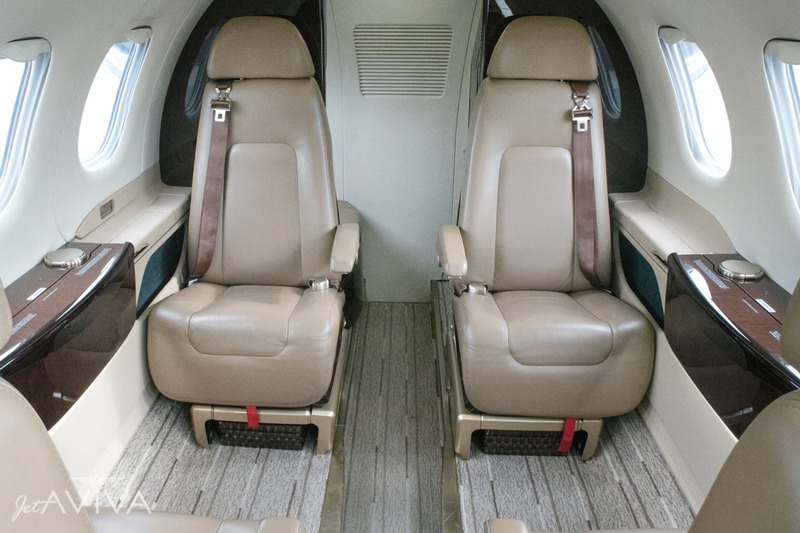 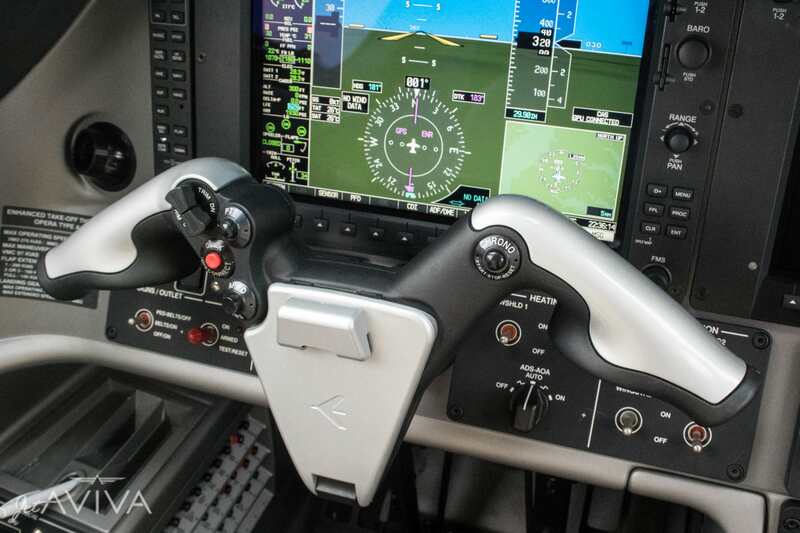 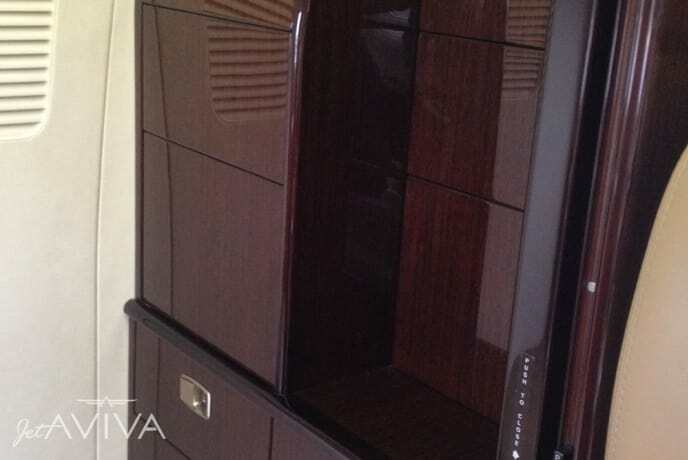 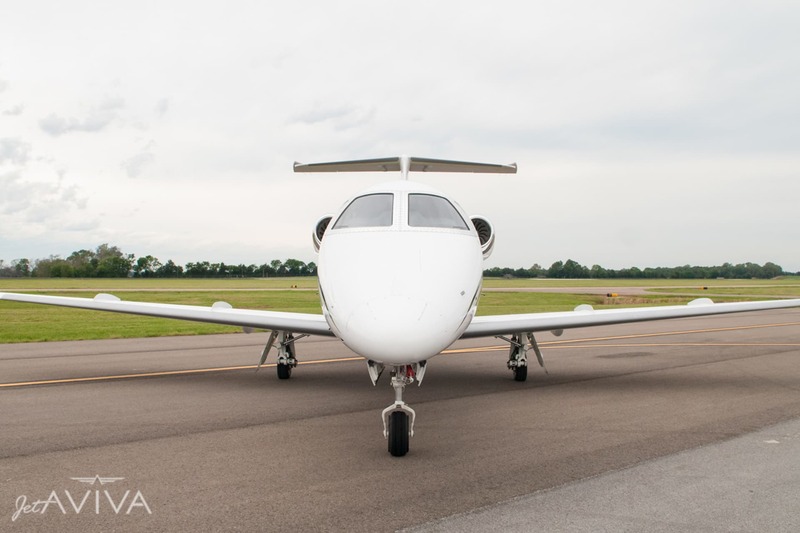 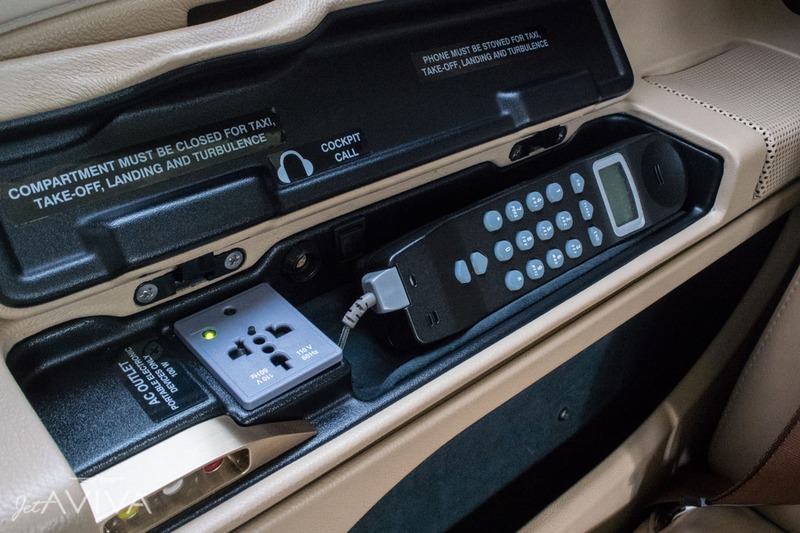 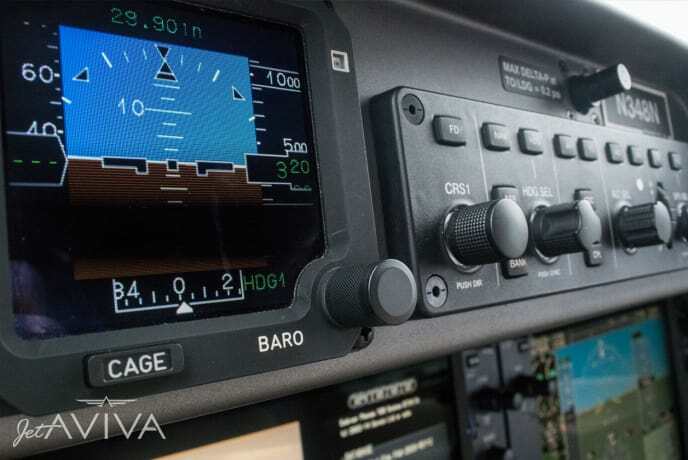 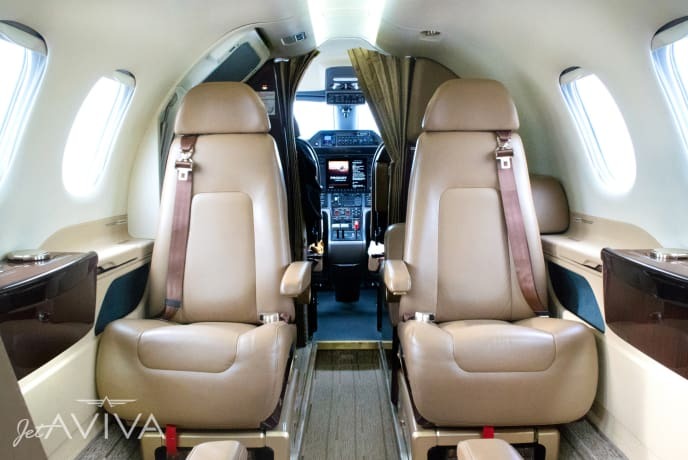 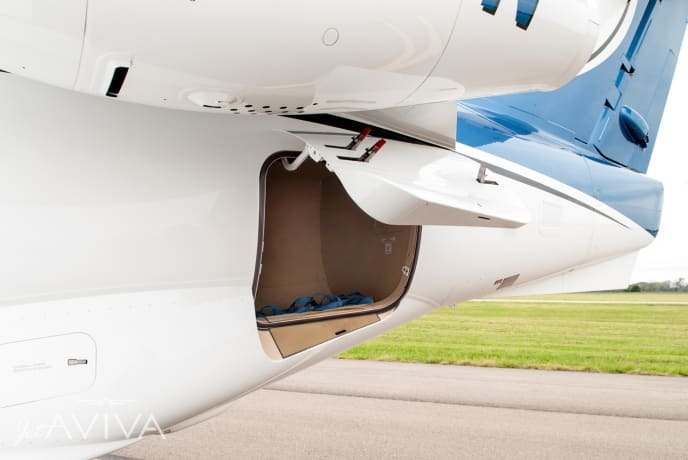 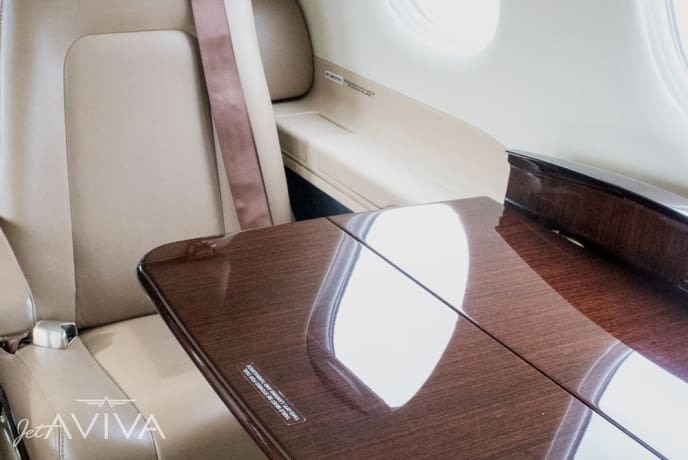 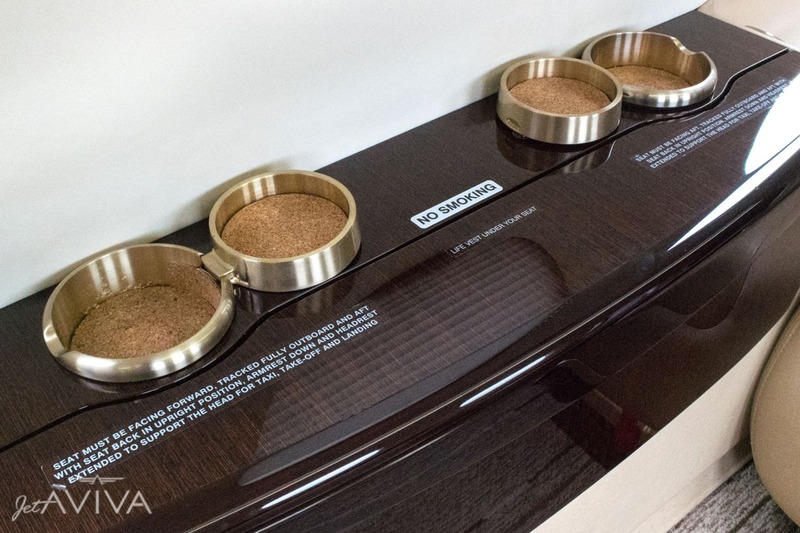 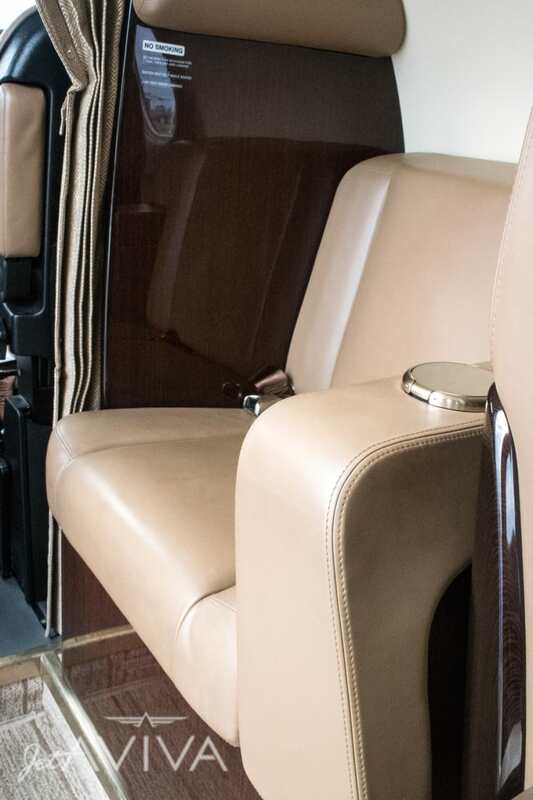 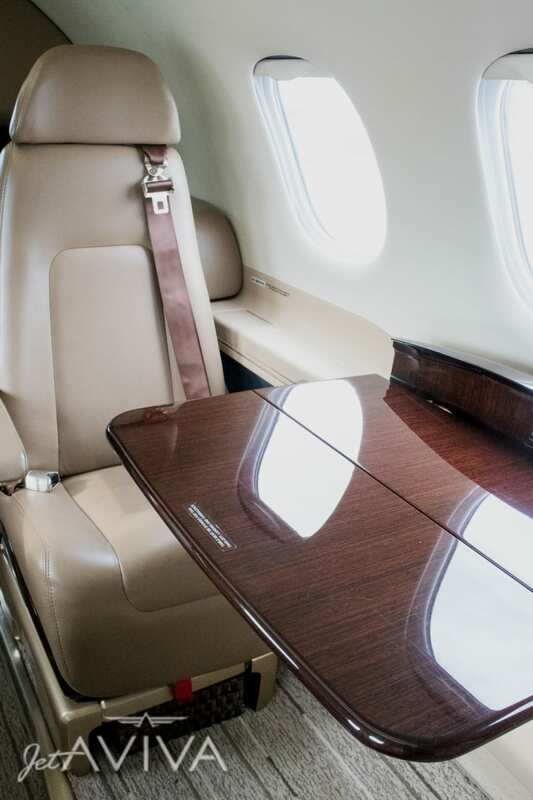 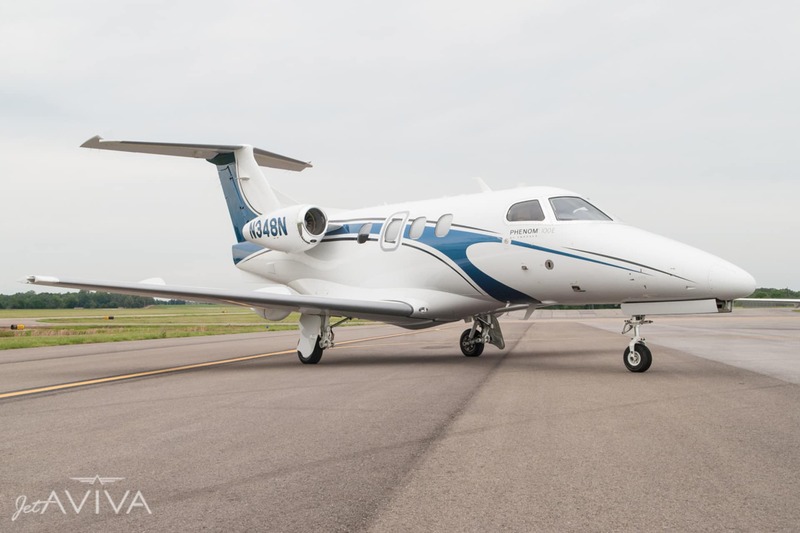 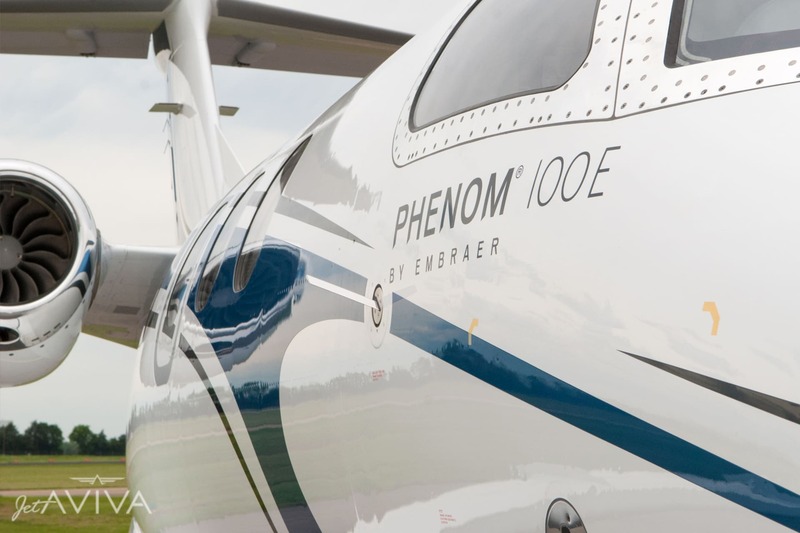 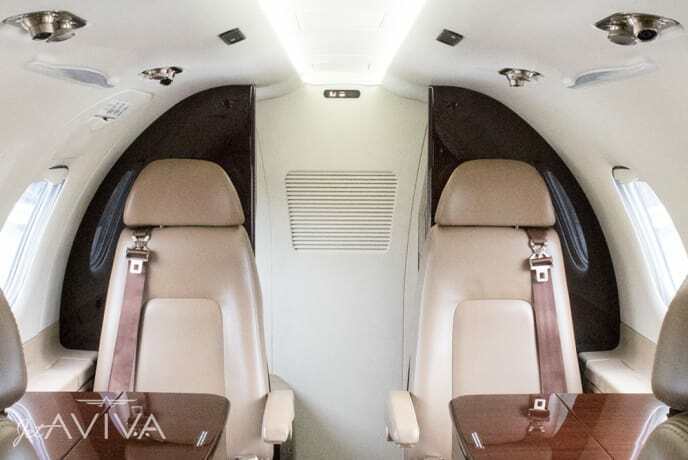 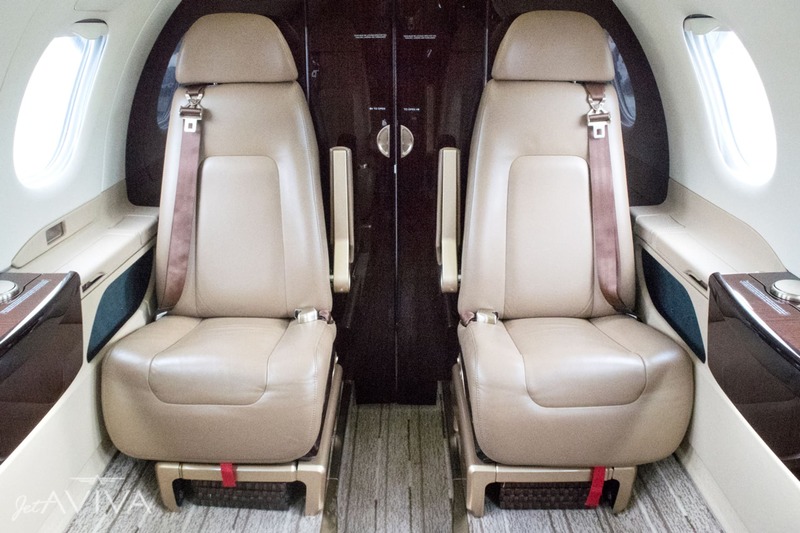 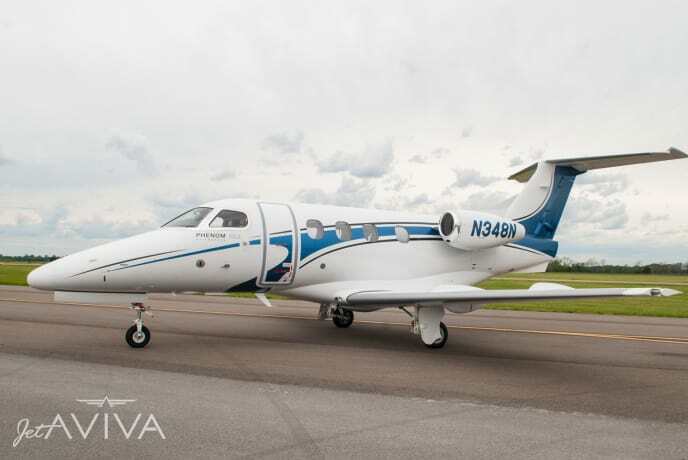 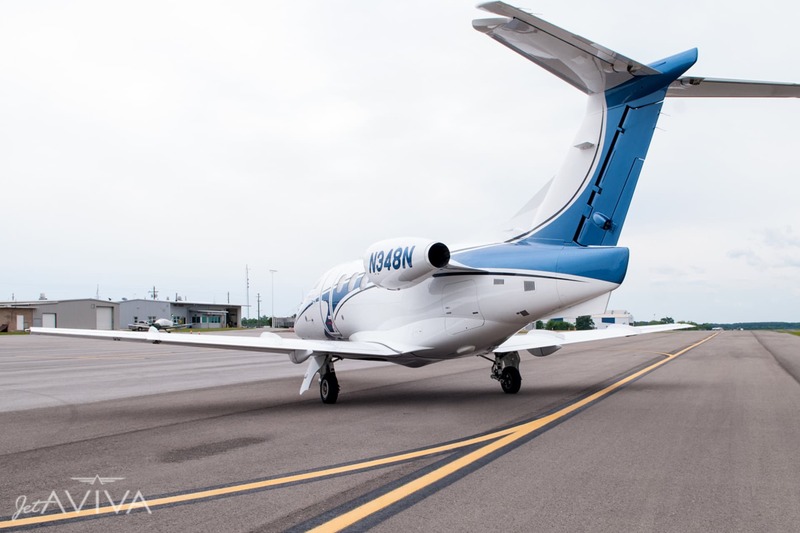 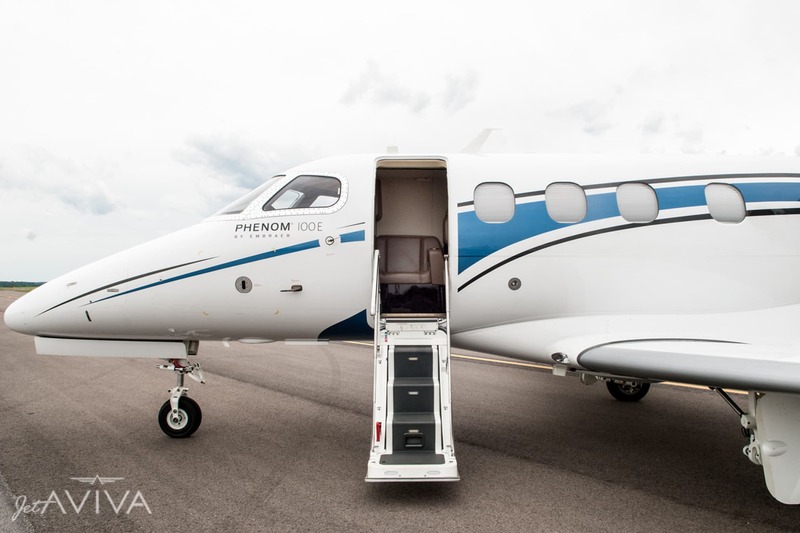 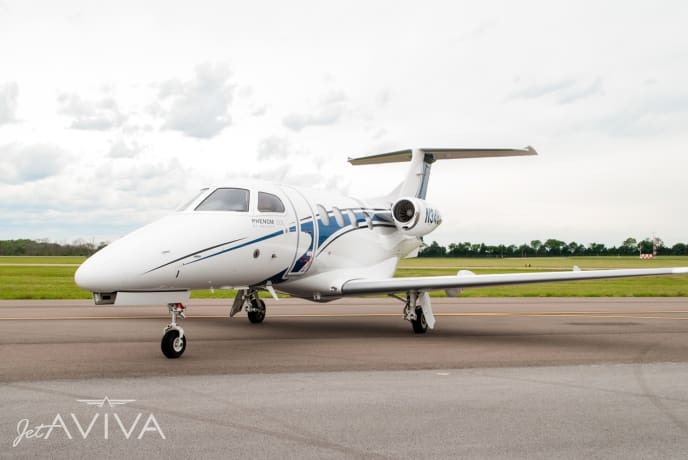 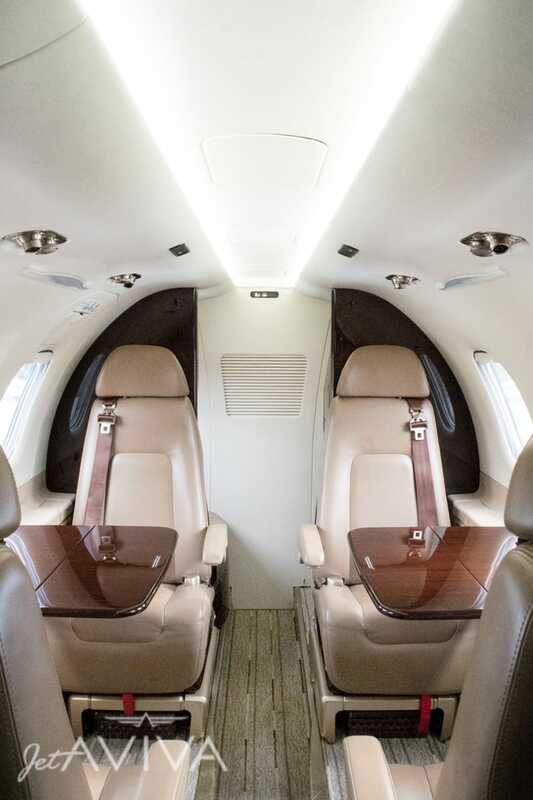 jetAVIVA is excited to bring to market this exceptional 2015 Phenom 100E. This aircraft won't be on the market long, contact us soon to see this beautiful bird. 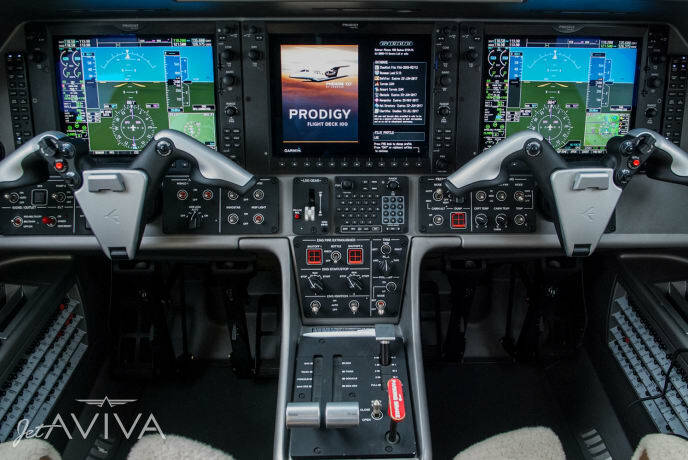 2015 Factory Original. 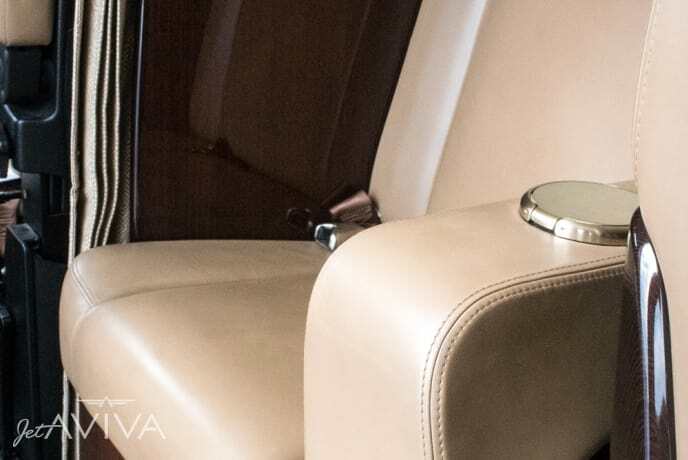 Beautifully designed in Pearl White with Catalina Blue and Marte Grey accent stripes. 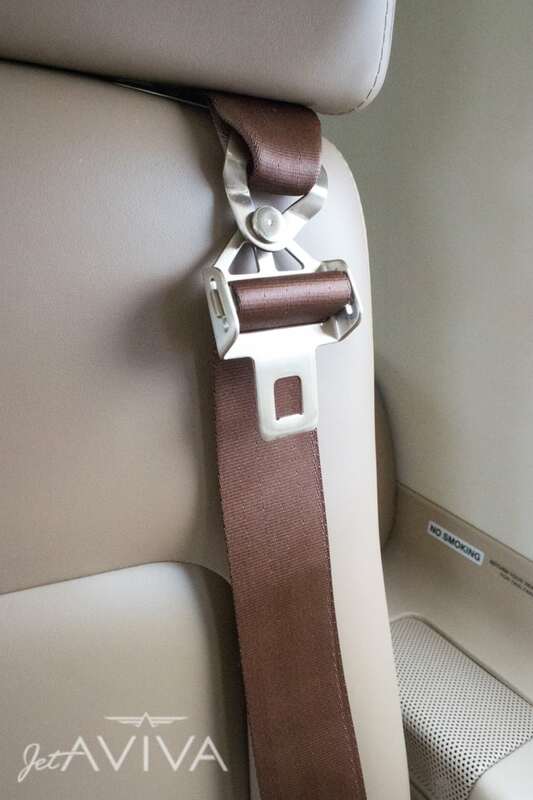 2015 Factory Original. 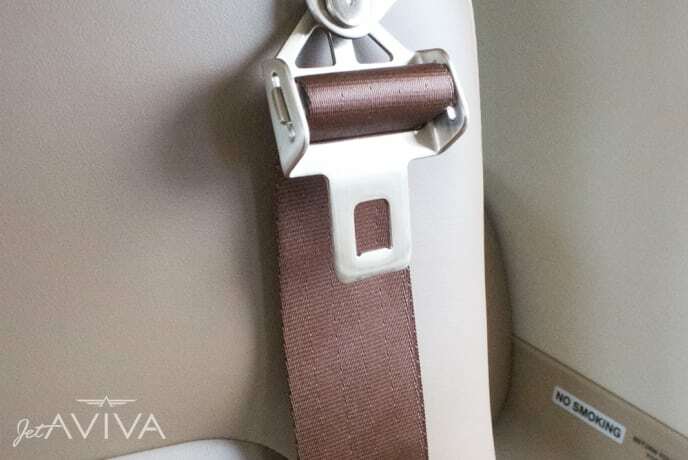 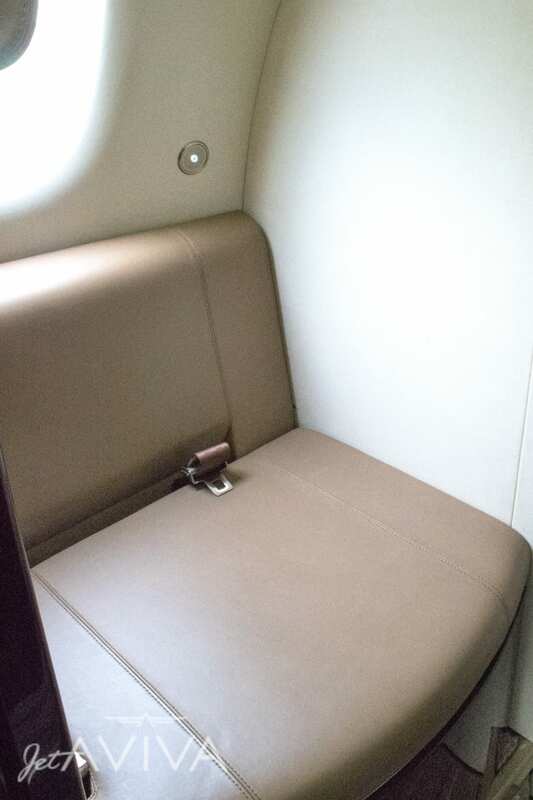 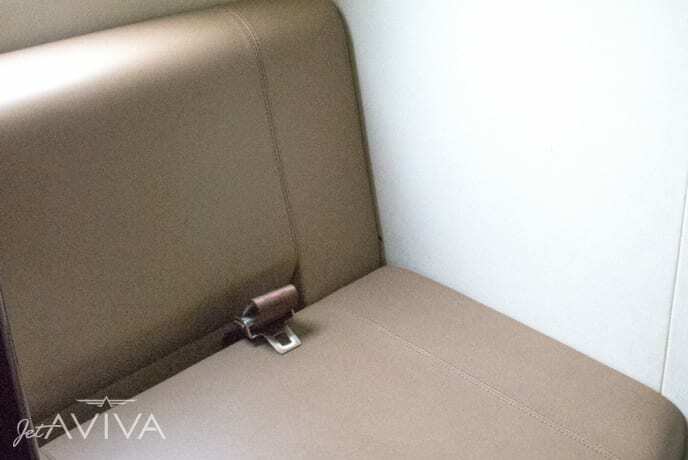 Sunstone leather interior with five seats plus rear belted lavatory seat.